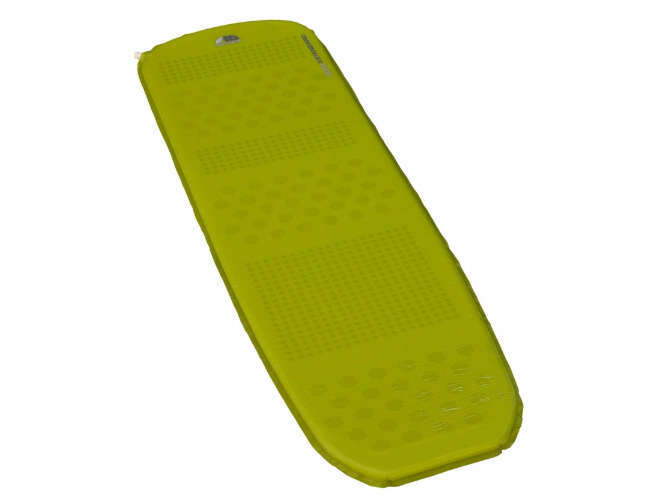 The F10 Series Aero sleep mat use lightweight materials to insulate the user and reduce the weight of the mat. Aero is ideal for backpackers. 20 denier lightweight, durable polyester with rip-stop. The Fast-Pack carry bag system.